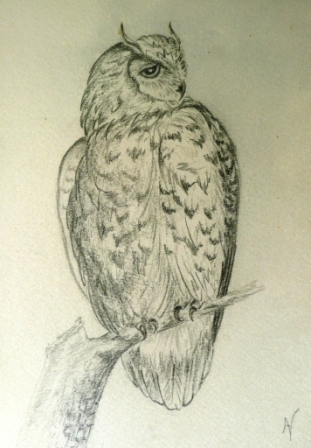 Why am I a wildlife and portrait artist? Who are my influences and why did they influence me? Now that I’m further down the track, I can count my influences in the hundreds of artists but there were a few who gave me that initial desire and I’ll list them below, with reasons. Being born and raised in Africa I relate very strongly to African artists or artists who’s main subject matter is African (be it people or wildlife). I’ve been around Africa, African animals and exotic travel all my life and this is clearly reflected in my art. 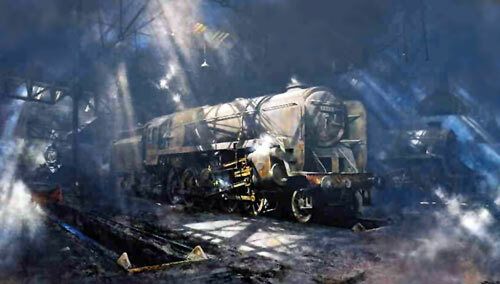 The first artist to influence me was the great David Shepherd who is still very active at the age of 79. As master artists go, he’s up there at the top of the tree as evidenced by his work. Here’s one example. 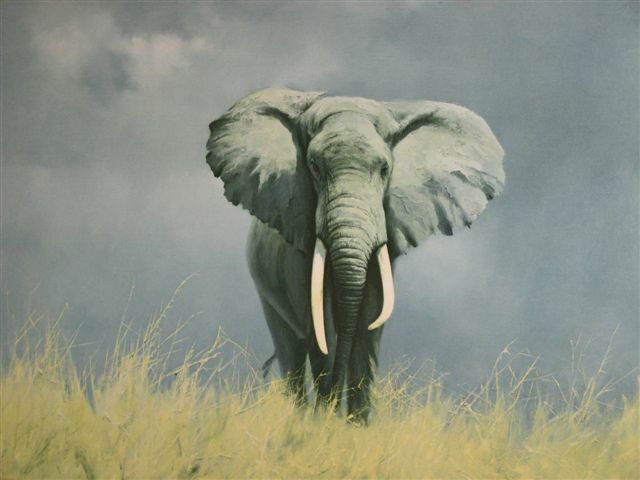 I’m sure he’s sick of this painting “Wise Old Elephant”. It propelled him into people’s loungerooms all over the world – we have a copy ourselves among many other prints of his. David also painted other images that related strongly with me as a child. My father worked for the East African Railways and Harbours and David seemed particularly taken with Africa’s steam engines, something dear to my dad’s heart too. Here’s David’s painting “On Shed” and anyone who can evoke this kind of atmosphere in a painting is deserving of attention. David runs the David Shepherd Wildlife Foundation and has literally raised millions in the name of conservation. Check out the website http://www.davidshepherd.org/. We as a family sponsor a baby elephant and also a cape hunting dog through this foundation and if you are in need of a good Christmas present for your kids or a friend, give it some thought. One of David’s daughters, Mandy Shepherd, is also a superb artist, and his granddaughter, Emily Lamb, could be among the greatest of them all by the time she’s finished, she’s so talented. There are many other artists who have influenced me over the years and I will continue this series at a later date. 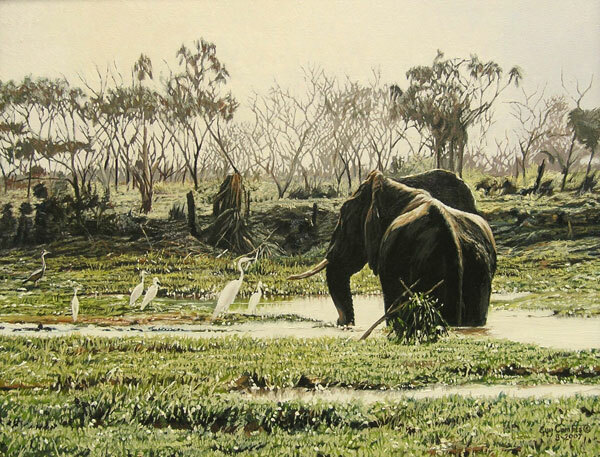 I have been a David Shepherd fan for years, ever since I first saw a painting in an East African magazine while i was living in Kampala. He is one of the reasons i love doing wildlive art. What an inspiration. I also have some prints at home and one or two autographed as well. Many thanks Eileen. Yes, David was the one who sparked me off on my quest. So you were in Kampala? That’s where I was born but I don’t really know Uganda as I left when I was three. I know Kenya and Tanzania better and have been back to Kenya a few times. 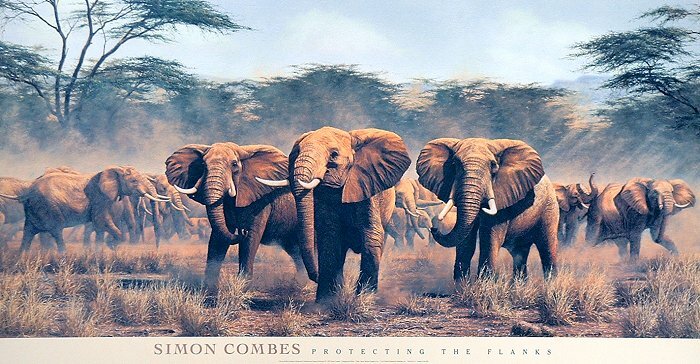 I have been inspired by so many different artists over time but Simon Combes is definitly at the top of the list. He was in a league of his own and I feel extreamly privilaged to have known him and seen some of his work progress at his home on Soysambu. He was such a great man in so many ways with a wicked sense of humour. I have no doubt that Guy too will achieve great things and though I haven’t seen him in a couple of years I love looking at his new work on facebook. Another man whose paintings played a large part in influencing me was a man by the name of Hobo Swift. 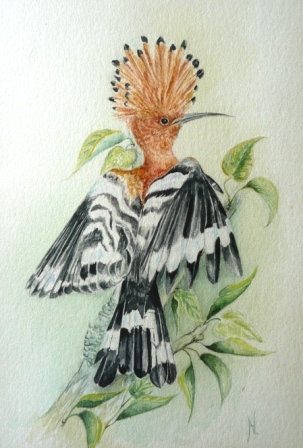 I don’t think he was particularly famous but his was known in Kenya and he was a good friend of my grandparents. 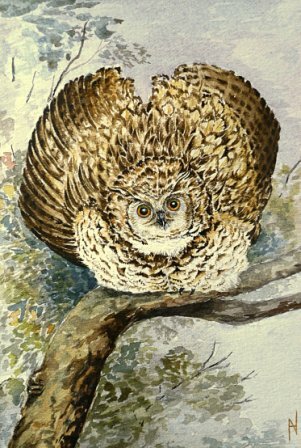 He painted fabulous watercolours of Kenyan landscapes from his farm just outside of Nakuru and at his house on the coast. I never really knew him as he was murdered when I was a teenager but I remember avidly listening in to the grown ups conversations and hearing that he would “spend hours working on his skies”. Something I have never forgotten and henceforth have always studied when I come across a painting of his in someones home. Two of his paintings hang in my grandparents house and I can spend hours looking at them. Some other people I have only discovered in the last few years (and only once the internet became accessable in Kenya) are Jan Martin Maguire, Jason Morgan and yourself. ( I especially like your chimp pastels, a subject I have yet to tackle. I did some Gorillas in charcoal whilst I was working in Uganda but never got round to doing Chimps) When I am feeling very unmotivated and in need of some inspiration a sure fix is to have a look at your websites. 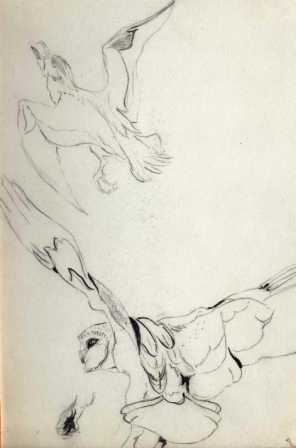 Someone else I have recently discovered in the last couple of months is Stewart Featherstone, his pictures are incredible, I particularly like his macaws. Right, I better stop there as I really need to get on with some painting.